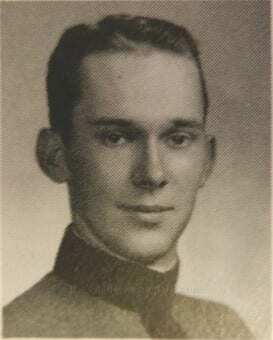 He left Charleston in his Junior year to enter the service of the US Army Air Corps. 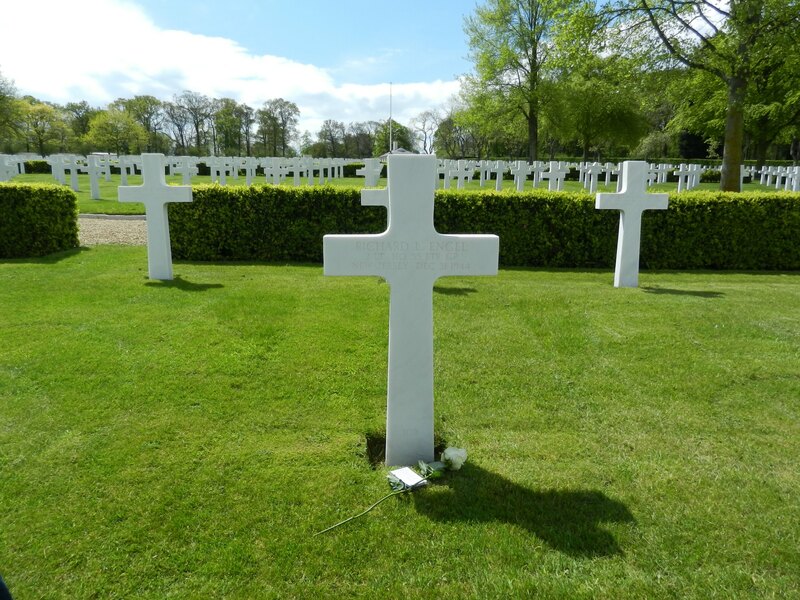 His classmates, members of the Class of 1944, who remained until the end of the academic year were shipped off to basic training and the infantry. 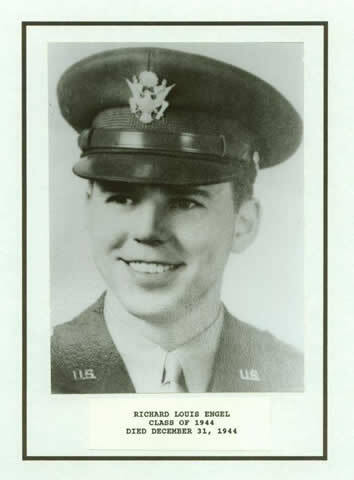 He became a fighter pilot and was assigned to the Replacement Training Unit (RTU), Headquarters, 55th Fighter Group of the 8th Air Force at Wormingford, England. On 31 December 1944, 2LT Engel was killed during a training mission over the coast of England after he lost control of the P-51 Mustang (44-14171) he was piloting “Daisy Jr.” and bailed out at 500 feet into Bradwell Bay north of River Colne. According to an eye witness the plane caught on fire, pilot bailed out, and the plane and the pilot landed in the water. Capt. 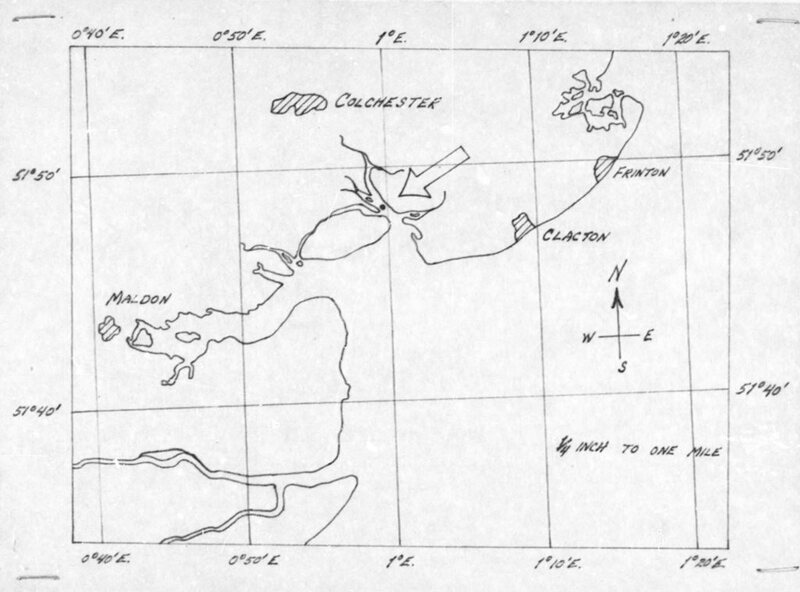 Jesse D. Thompson and 1LT Merrel H. Kennedy went to the vicinity of the crash and were told by members of the Royal Observer Corps that they had tried to locate the Pilot but he was not found. Air-Sea Rescue were also in the vicinity. The Sphinx (1941, 1942 & 1943 editions), the Annual of the South Carolina Corps of Cadets, Charleston, S.C.
 Photo courtesy of The Citadel Archives and Museum, Charleston, South Carolina.